The two Nobel laureates are from University of the Punjab speaks volumes for its academic and research excellence. 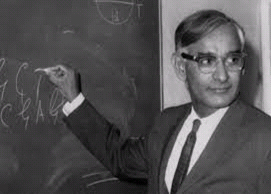 Har Gobind Khorana attended D.A.V. High School in Multan. He did his BSc from University of the Punjab in 1943.He obtained an M. Sc. Degree in 1945 again from the University of the Punjab. 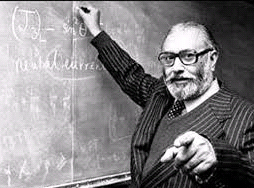 He shared the 1968 Nobel Prize for Physiology or Medicine with Marshall W.
Abdus Salam scored the highest marks ever recorded for the Matriculation Examination at the University of the Punjab. He won a scholarship to Government College, University of the Punjab, and took his MA in 1946.Abdus Salam became head of the Mathematics Department of the Punjab University in 1952.The Nobel Prize in Physics 1979 was awarded jointly to Abdus Salam, Sheldon Lee Glashow, and Steven Weinberg.